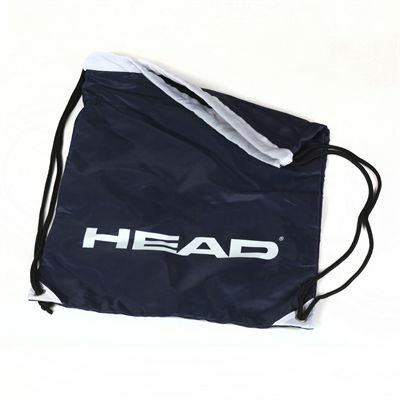 The Head Gymsack features a big Head logo in a contrasting colour and is made from 210 D nylon. 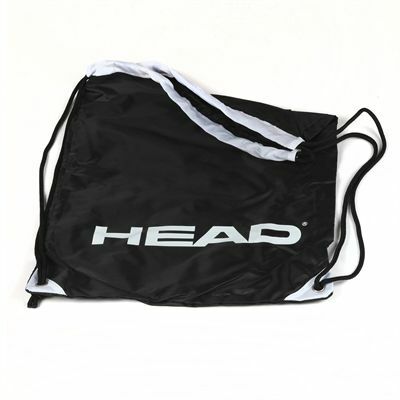 It has reinforced metal eyelet corners for enhanced durability and is supplied with a drawstring for easy transportation. for submitting product review about Head Gymsack SS15.